A deposit equal to 30% of the cabin rental fee (minimum $300) to secure your reservation. Cancellations received more than 60 days prior to scheduled stay are eligible for full deposit refund, less $25 service fee. Cancellations less than 60 days prior to arrival date will forfeit deposit unless the unit is re-booked for same time period by another party. You are responsible for the entire time and space booked once your reservation is within the 60 cancellation period. 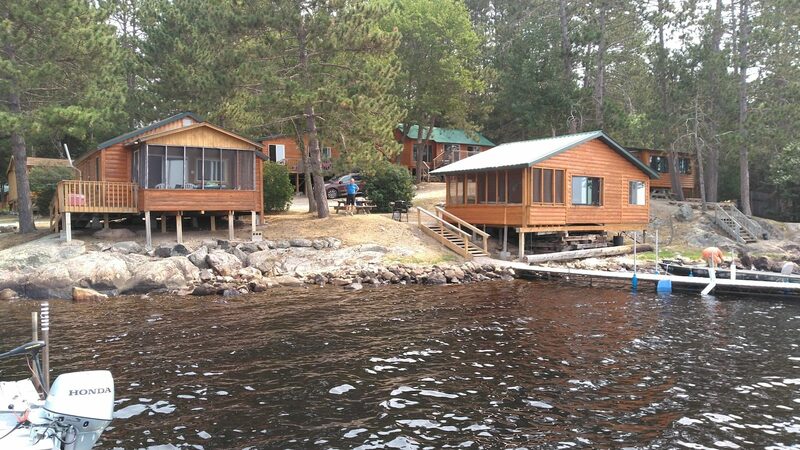 Groups renting 3 cabins or more are subject to pre payment of 100% of rental fee 30 days prior to arrival with refund only upon re renting of unit for same time period and at same rate. Please note: Management reserves the right to refuse to provide accommodations to persons less than 21 years of age unless accompanied by a parent. Identification is required at check in.